Very good performing and inexpensive solution to discover the “magic” of Lora. The products are sent very quickly and the communication with the vendor is perfect ! 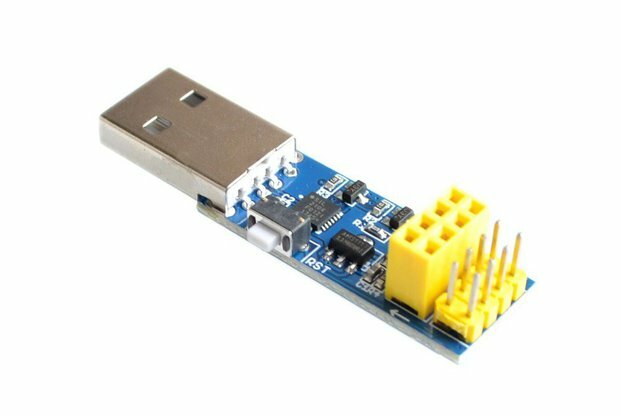 Be careful to test the modules : they are 3.3V logic level and so, using 2X Arduino Uno, is dangerous because they are 5V logic level ! Hence I used 2X Teensy 3.2 and adapt the rf95_Client and rf95_Server samples of the last Radio Head Library (https://www.airspayce.com/mikem/arduino/RadioHead/), using the samples of programs here proposed (Transmitter and Receiver) : all is ok then ! Lora radio nodes worked great. Pins on the board are better than I expected. PCB build is solid quality. Orientation of antenna can be changed because it is flexible.